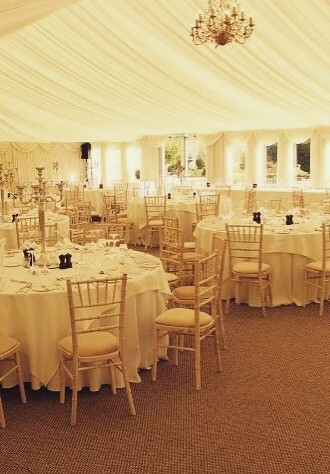 Whether your having your wedding ceremony in a Hotel, Marquee, or planning your evening Wedding Reception, Gala Ball, Awards Ceremony, Fundraiser Spectacular, Birthday Bash, our Chivari Chairs really are such an elegant, vintage, classic choice. They are the sophisticated alternative to having chair covers. Giving you peace of mind when transforming the look of your wedding or event venue and knowing there will comfort as well as beauty for you and your guests to relax and enjoy their time celebrating!